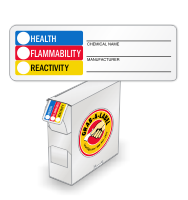 Use our high-grade vinyl HMIS label with write-in spaces for hazard rating, chemical name and manufacturer. 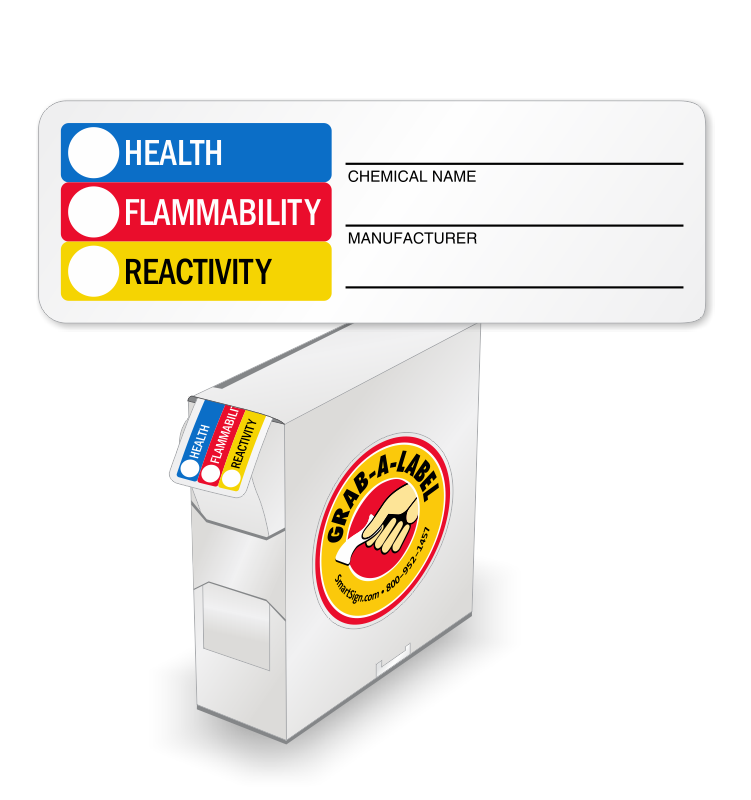 • RTK color bar is widely recognized and easily understood labeling system among workers handling chemicals. 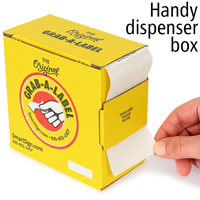 • Label conforms to even curved surfaces like drum or a container. 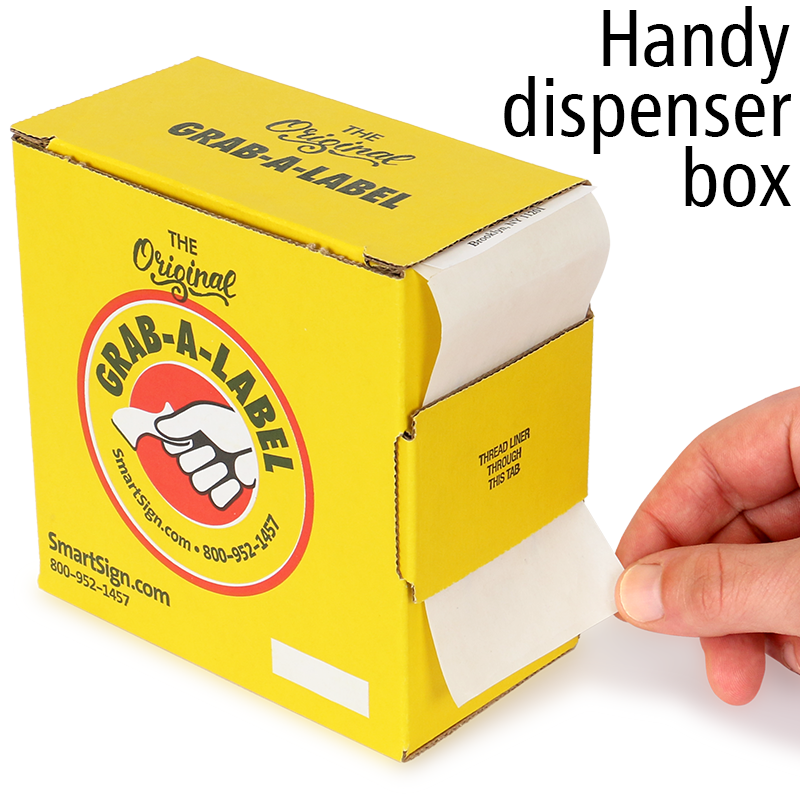 • Labels are offered in a pack of 1000. Very good labels, it would help a little if they would be laminated but they are still good like this.